Adobe Premiere Complete Video Tutorials in Urdu | ODosta Inc.
Adobe Premiere timeline ki base par video editing ka ek acha Software hai, Jis ko Adobe systems ne develop kiya hai. Basically, Ye Video editing or web development me use hony waly Adobe Creative Suite ka hi ek part hai. Sometimes Ago, Adobe premiere ko mostly broadcasters use karty thy, For example; BBC or Geo News TV Live web Streaming etc. In these days, it is locally used in professional movie mixing or video editing for ceremony like marriage or birthday videos etc. Broadcasting Companies to ab bohut si advance applications use kar rahi han, Jo personal computer par run bhi nai ho sakten. 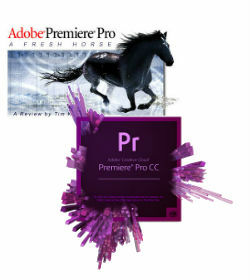 Basically, Adobe premiere has been use for movie mixing at commercial level. You can earn a big money after learning the method of its usage. 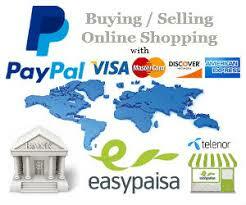 Its not more difficult, as you can see, Many people has been seeking with seeing the experts. Now You Can Watch Adobe Premiere Complete Video Tutorials in Urdu & Hindi to Learn How to Edit or Mix any Video with Adobe Premiere effects. Please mention, If you’ve found any issue with above video links.